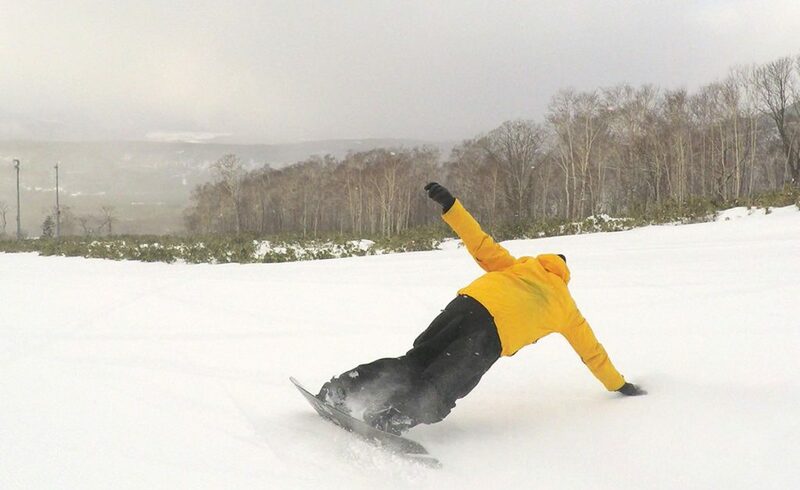 Wondering how the snow is in Niseko right now? In Niseko Annupuri this morning it was pretty good. Not epic but pretty good. 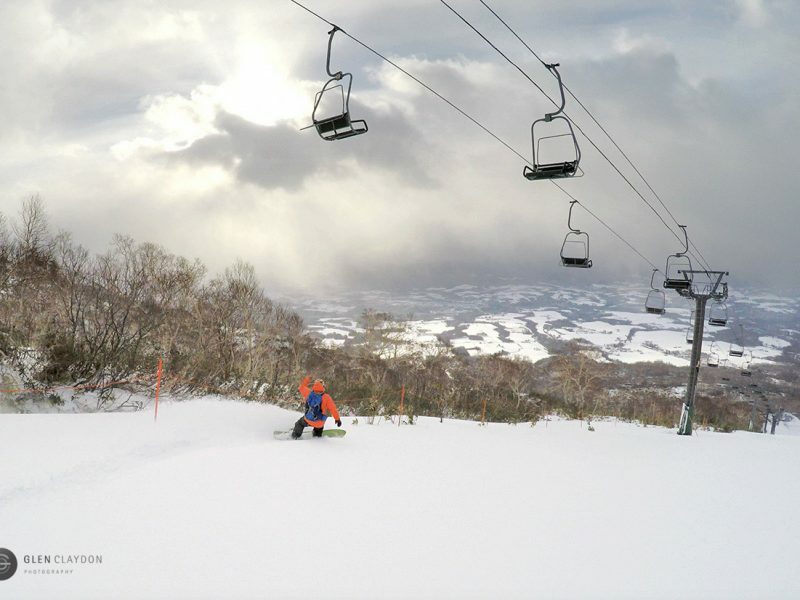 The snow level is still quite low and there are plenty of thin patches but still great to be out on the mountain and the base is building quickly!